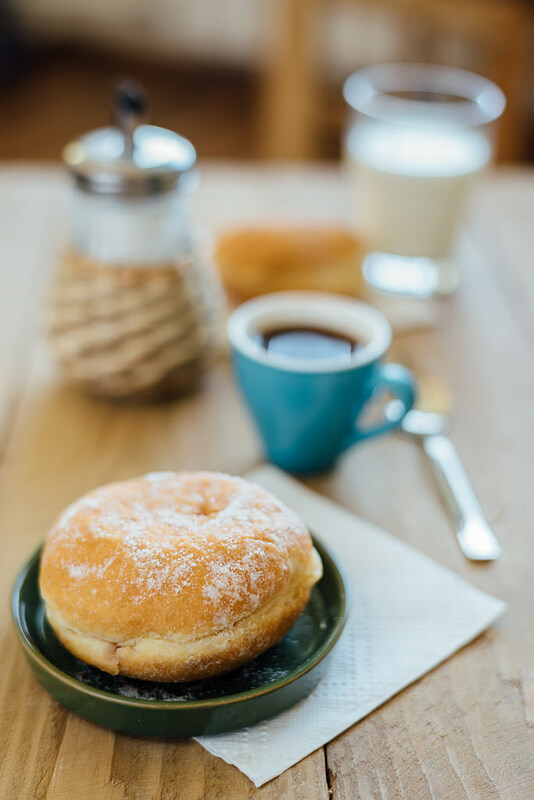 Ensuring your children eat healthy breakfasts before taking off for school is important for many reasons. First, the little ‘uns need healthy foods to grow up big and strong. Second, a good breakfast gives them the energy they need until lunchtime rolls around. Third, full tummies prevent hunger-related distractions that might result in poor school performance. 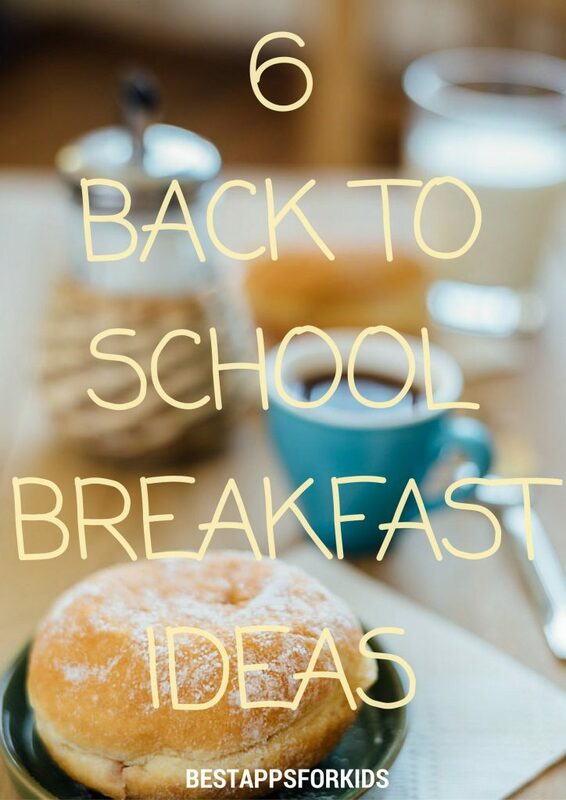 Review the following easy, healthy breakfast ideas to get you back into the school mindset and provide your younglings with the fuel they need. Make your own breakfast burritos! Use eggs or egg whites, any lean meats you wish to include, cheddar or other calcium-tastic cheese, and plenty of veggies. Think peppers and tomatoes, as well as potatoes in hash brown form. The kids will love them! Create yummy breakfast treats with granola, frozen yogurt, and berry toppings. Get the recipe and feel free to change it as desired. For example, use blueberries as your topping one day, raspberries the next, etc. What’s more, this recipe is made in the cupcake style, which will make your little shavers very happy. Try this recipe to create fantastic pancake bites. Make the recipe super-healthy by adding wheat germ to the mix, as well as plenty of berries instead of chocolate chips. Delish! Use this idea to have breakfast ready quickly and easily. The make-ahead recipe is something of a burrito/taco bowl that includes all the fixins’ kids like, such as hash brown-style potatoes, shredded cheese, and scallions. Take advantage of your crock pot with a breakfast casserole recipe. Start the recipe the night before and use lots of eggs, bacon, cheese, hash browns, and sausage. Provide your kids with a healthy breakfast that does not involve a lot of cooking! Shop for super-healthy cereals such as bran flakes and shredded wheat, which you can feel free to top with assorted fruits. Add whole wheat toast with vegan butter to the meal to keep kids full and happy until the lunch bell rings. Have the above ideas inspired you? Are there any other recipes you would care to share?